Hey, by the way…if you haven’t switched yet…it’s about time. 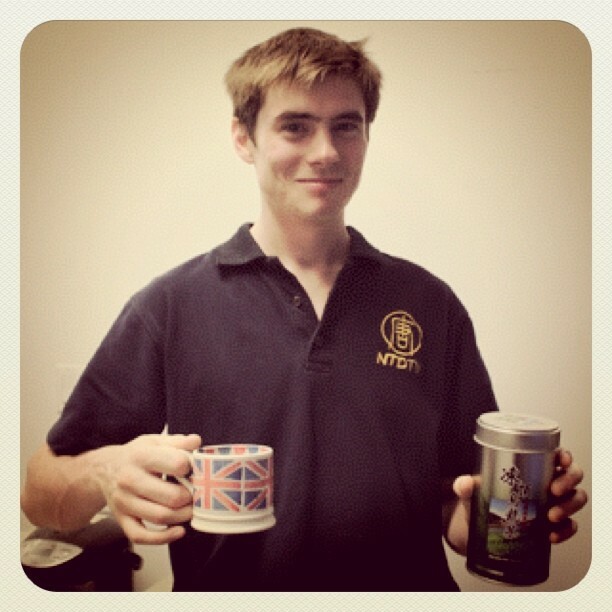 Also check Ben’s video on How to Brew Taiwanese High Mountain Tea. 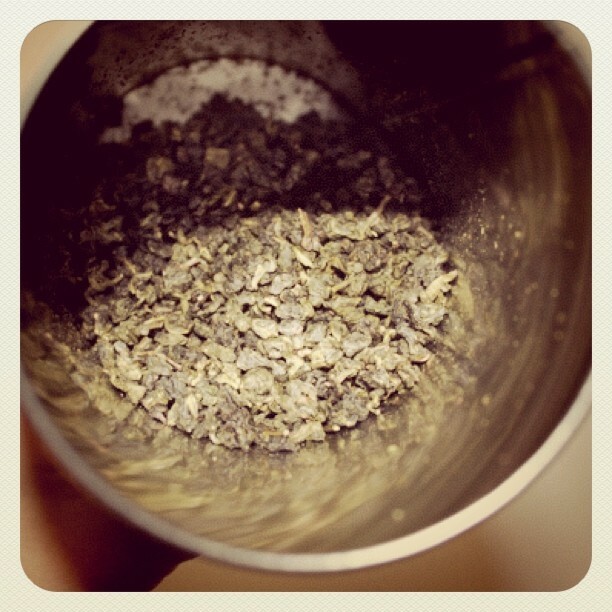 I found this Tea Test online….it’s a lot of fun…check it out. 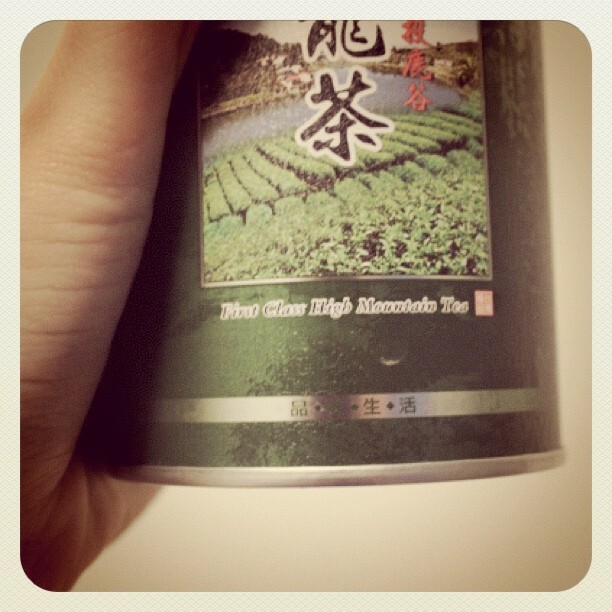 I wanted to write more about tea in general on this post. But I guess I will share my research with you guys on the next posts. ← Grounded in the West Village not only offers Coffee, Tea…but also “Tea Sniffing”. Where can you buy this tea? It’s pretty hard to get this tea on tea website. I got mine through a friend traveling to Taiwan. But if you are interested a friend of mine can import some. I am myself looking for options to get some Alishan Oolong whenever I feel like it. Sorry for the late reply by the way. I will have a post about Alishan Oolong very soon. Planning to update more often too. Thanks for reading!